I don't know about you, but one of my favorite places in my room is the classroom library. I want it to be a place where my students want to be. If it's cluttered, disorganized, and bare, then the students won't want to sit and peruse books (frankly - would you ever want to be there?!). Here are some pictures of my finished library! Aren't those bookshelves cute?!? I got the two white ones from Salvation Army for $10 bucks each! Can you say bargain hunter?!? :) The drawers on the shorter one hold games, puzzles, flash cards, my labels and extra library cards, and other miscellaneous reading material. All of my library books are labeled with two stickers: 1. "This book belongs to: Mrs. Lawler" 2. a colored dot that represents the genre. Some of my library books are in baskets (either by author or by topic) while the rest are on bookshelves. I do not level my books as I don't want to limit my readers to choosing from only one shelf. Also, since I have 5th graders, they should be able to pick up a book and tell if it's within their grasp as a reader. Click here for my library labels. When a student wants to check out a book, they fill their library card from the folder, write the date and the book they are checking out. Once they're finished, they put the book in the "Book Return" basket, cross it off their library card, and can peruse for a new book to stretch their imaginations! :) One of my classroom jobs is the "Class Librarian" who sorts through my "Book Return" basket and places them where they belong on the shelves. One of the projects that we kick off the year with is decorating a tissue box with a book report (see earlier post for details). Along with that project, the students complete an "Author Study" activity on their author of the book they've chosen. 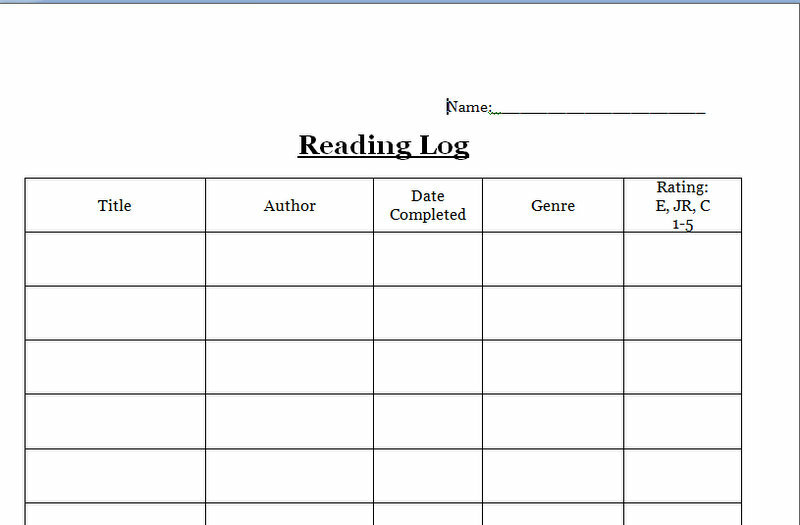 Every week I will replace the "Author Study Spotlight" sheet with one of the students'. To start the year and to show them what I'm looking for, I've created three examples of some of my favorite authors (Gary Paulsen, Laura Ingalls Wilder, and Jack Prelutsky). If you would like these examples, please leave a comment. Do you organize your library differently? 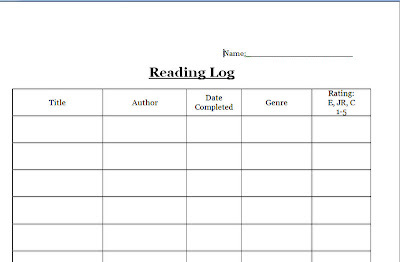 What are some ideas you have for the reading binder/reading centers involving the classroom library?